Corus Entertainment-owned Nelvana and Sony Pictures Animation are pairing up for a new animated TV series based on the 2012 blockbuster film that will debut in 2017. 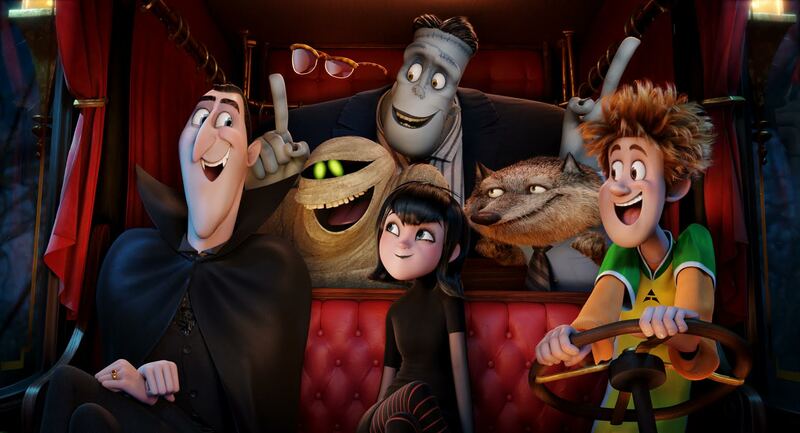 It looks like the Hotel Transylvania family is gearing up for life on the small screen. Corus Entertainment-owned Nelvana and Sony Pictures Animation are pairing up for a new animated TV series based on the 2012 blockbuster film. The series will focus on the teenage years of Dracula’s daughter, Mavis, and her friends as they embark on new adventures. It will be developed and produced by Nelvana Studio in Toronto for an early 2017 launch. 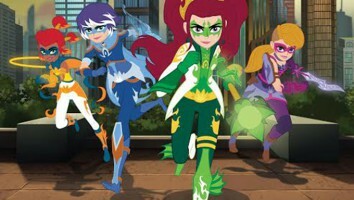 Sony Pictures Television is handling US distribution, while Nelvana Enterprises will distribute the series in other territories. Sony Pictures Animation, meanwhile, is looking after global licenses for toys, games and publishing. For all other CP categories, Sony reserves US rights and Nelvana will hold international rights. Following its 2012 release, Hotel Transylvania became the highest-grossing September opening at the US box office. The film first introduced Dracula’s titular five-stake resort, which will make its appearance once again this fall in Hotel Transylvania 2 (pictured) on September 25. Sony is no stranger to TV adaptations based on its popular feature films. Last October, for example, the company announced a deal with DHX Media to produce a series based on the Cloudy with a Chance of Meatballs franchise. -Image from the Hotel Transylvania 2 feature film © 2015 Sony Pictures Animation Inc. All Rights Reserved.